A Blog about Wig Making featuring sewing tips, ventilation practice, tutorials, videos, teaching and training services. 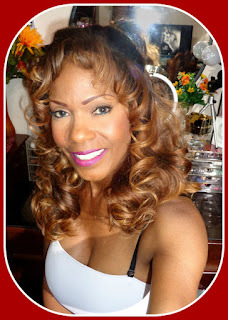 This Wigmaking Blog highlights my passion for Wigmaking. Click the "ABOUT" tab to read my profile.